Think about the experience you have when shopping on Amazon, driving to a location you’ve never been before using Waze, or trying to determine which television show to binge next on Netflix. The businesses that win in this moment are the ones striving to delight their customers in ways both big and small. Now think of the last time you were delighted by the customer experience at your financial institution. 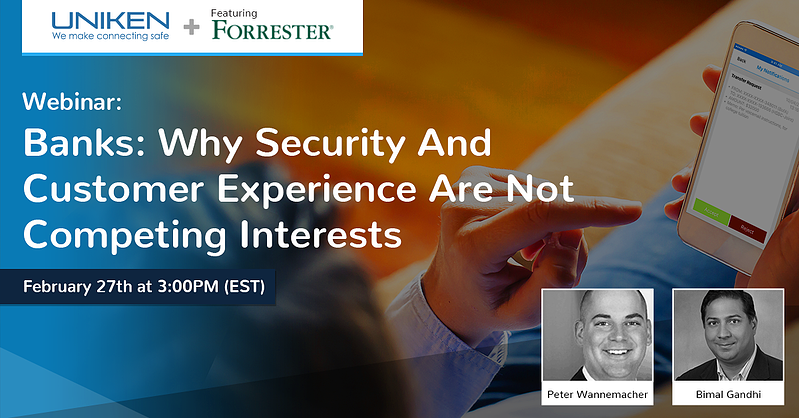 This is the conundrum financial services firms find themselves in: How do they deliver a customer experience that delights and surprises without sacrificing information security? The constant drumbeat of threats and attacks is becoming so mainstream that businesses are expected to invest more than $93 billion in cyber defenses by 2018. Despite increased spending and innovation in the cybersecurity market, there is every indication that the situation will only worsen in the years to come. This is an even bigger problem for financial firms given the numerous methods in which customers expect to interact with their firms—including browsers, mobile apps, over the phone, or in person. In short, the overall customer experience with a brand has become more important than price and product quality to retaining customers. But those customer experience demands place a new challenge on financial firms—Offering all the conveniences afforded by digital transformation without sacrificing the security of customer financial data. Traditional security solutions are not effective in addressing these modern problems. Uniken’s REL-ID platform takes aim at this specific challenge of balancing bulletproof security while still delivering a phenomenal client experience. We solve this problem this by leveraging the a priori relationship between the client and the financial institution. 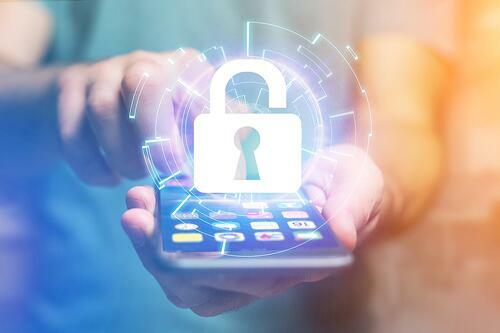 REL-ID uses that relationship to build an unbreakable secure channel from the app running on the client’s personal device to the institution. 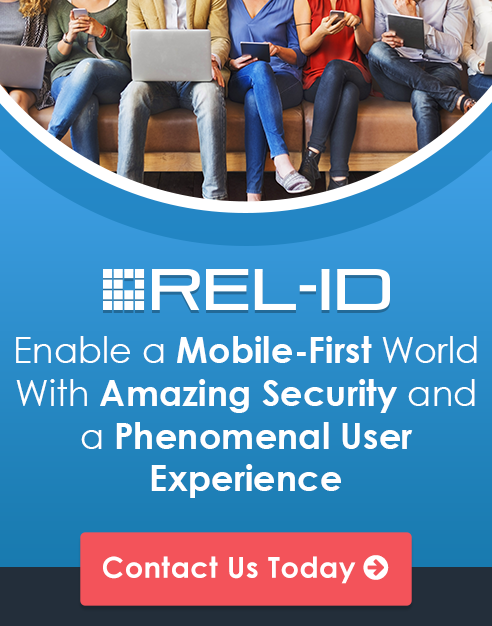 REL-ID’s approach binds together the user, app, device, channel, and service into a cohesive security model that delivers Unified Defense-in-Depth that delivers the CX your clients demand, with the security controls you need to protect your brand. This delicate balance for financial service firms is where industry brands will differentiate and distinguish themselves. As Forrester analyst Ryan Hart suggests, it is an opportunity for brands to emerge by serving a narrower set of customers more deeply. By focusing in this manner, brands, and in particular financial service firms, will set themselves up to reap the rewards of customer trust and loyalty—commodities the C-Suite cannot put a price on.